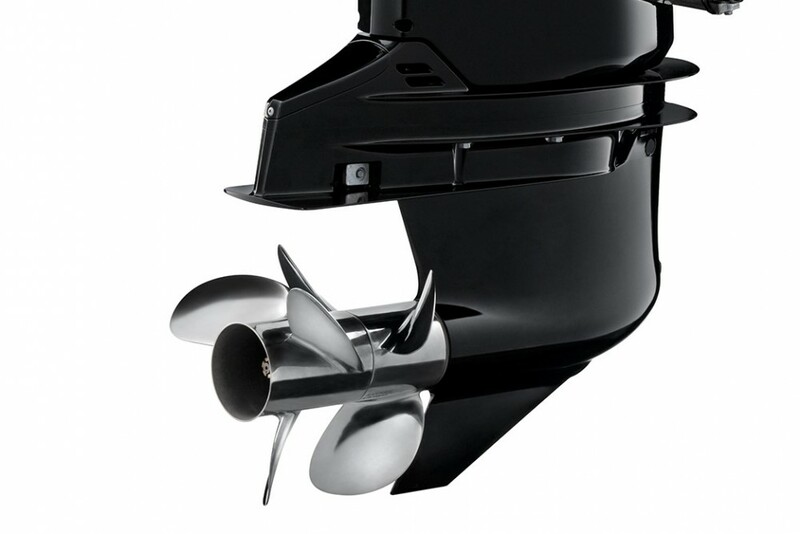 Suzuki reveals a new outboard engine, their most powerful ever, with dual propellers. 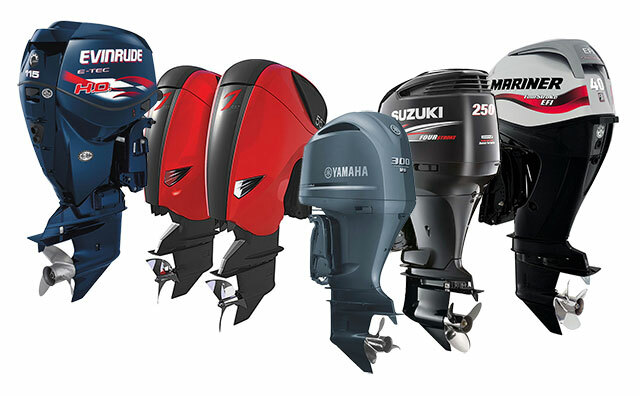 Suzuki delivers more displacement, more power and more propellers on one big new outboard called the DF350A. 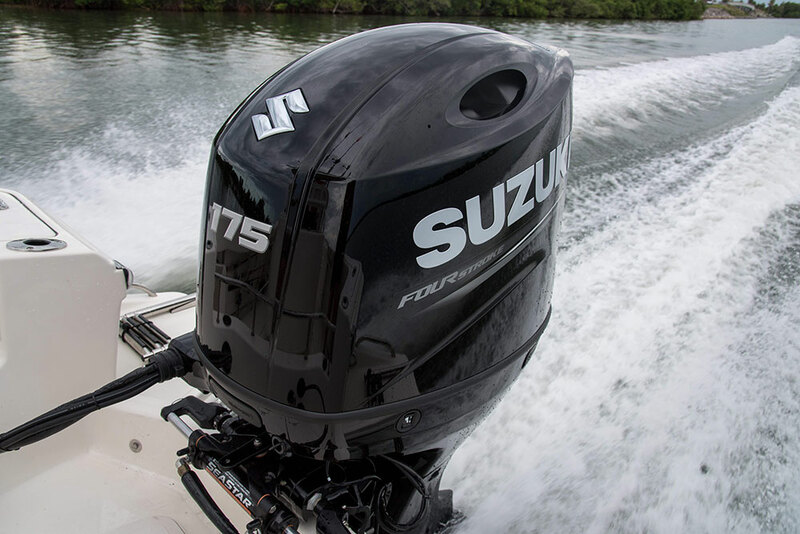 The new 350 HP, 4.4 litre V6 engine is the most-powerful outboard Suzuki has offered in its 52 years in marine propulsion, and it will be distinguished by its dual contra-rotating propellers. 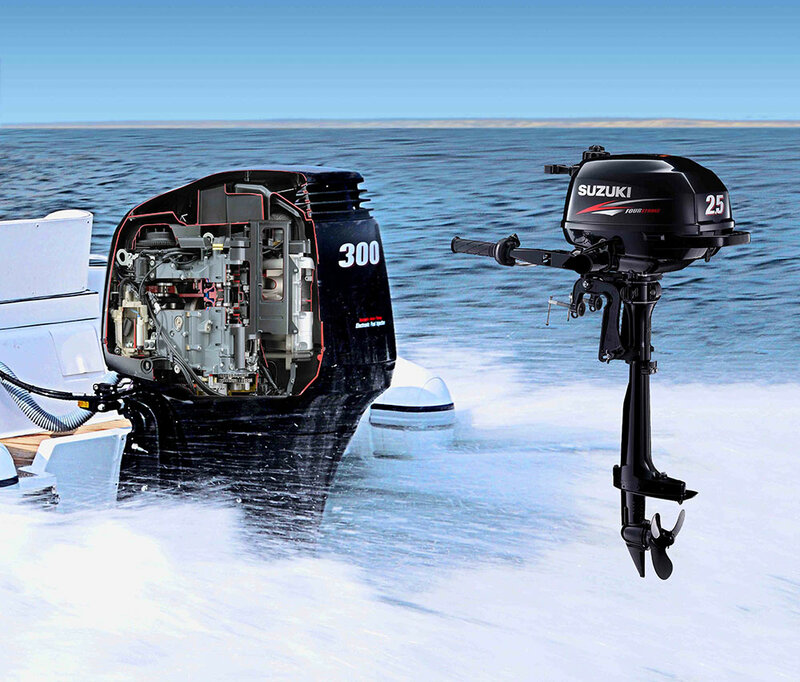 Suzuki says the dual 15.25-inch diameter props offer a significant increase in total blade area compared to the 16-inch single prop used on its 300 HP outboard. 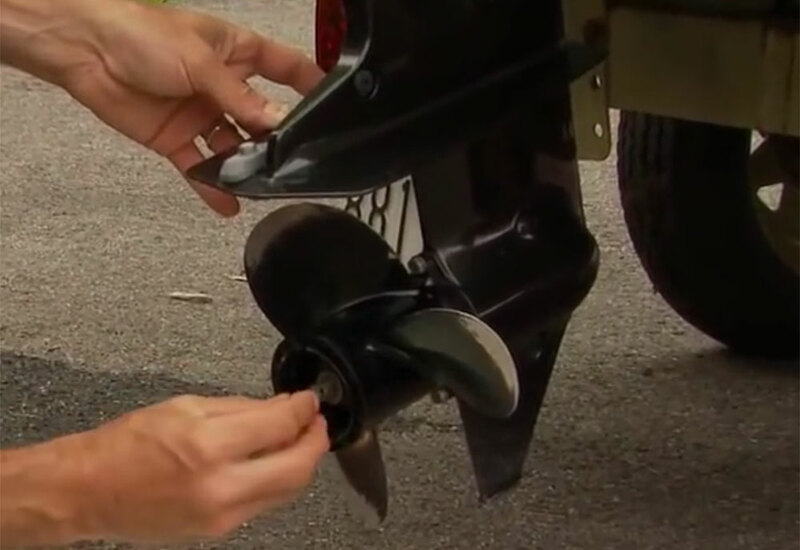 More blade area equals more “traction” in the water that will help lift heavy boats on plane and harness the significant torque of the new powerhead. A new gearcase shape is said to mitigate the added drag of the second prop, and the case is kept compact by locating the shifting mechanism in the upper area of the gearcase. The twin props are turned by concentric propshafts driven by a single pinion gear in the lower case, and both props turn in forward and reverse. In this short video, we get a first look at the DF350A in action on the very day this news was released. The all-new powerhead is similar in lay-out to the 4.0-liter Suzuki V6, with a narrow 55 degree vee. Intake and exhaust ports are re-shaped, the engine features dual 10-hole fuel injectors that deliver a fine mist of highly atomised fuel, the range of the variable valve timing is increased to 30 degrees from 20 degrees, and the engine is fitted with shot-peened slipper pistons that are very strong and very lightweight. WOT operating range is 5700-6300 RPM. The compression ratio is a very high 12:1 and to extract maximum power the motor should get 91 octane fuel. 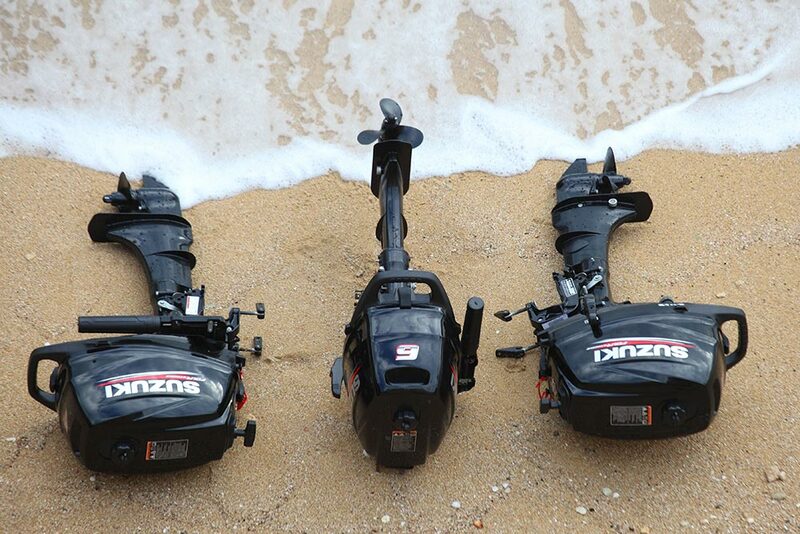 At 727 pounds (25-inch model) the DF350A weighs 88 pounds more than the Suzuki DF300. 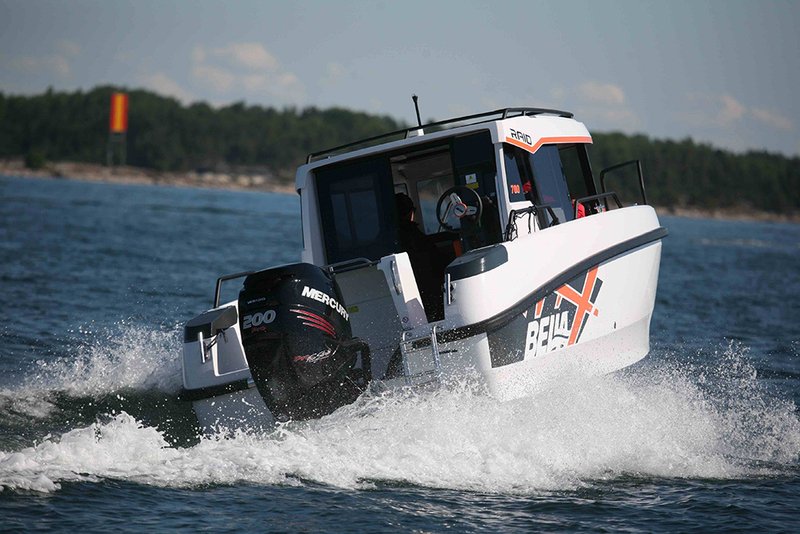 We’ll explore the tech of this new in more depth in an upcoming Outboard Expert column. 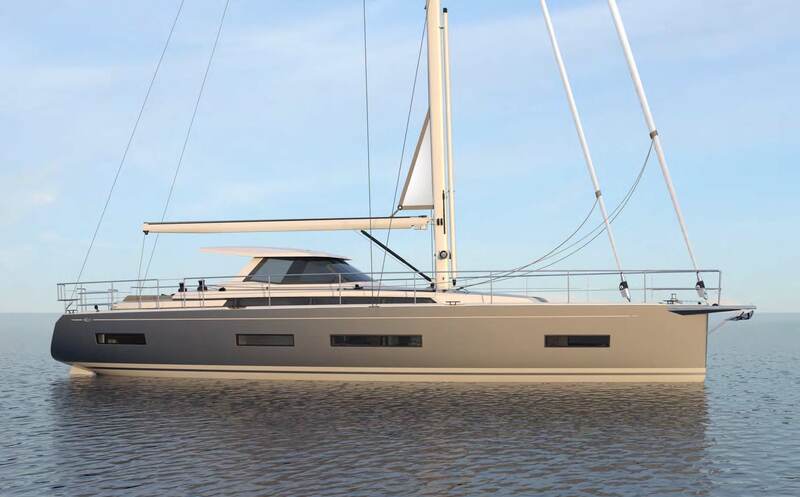 The DF350A will be offered with a 25- or 30-inch shaft in white or black colours. 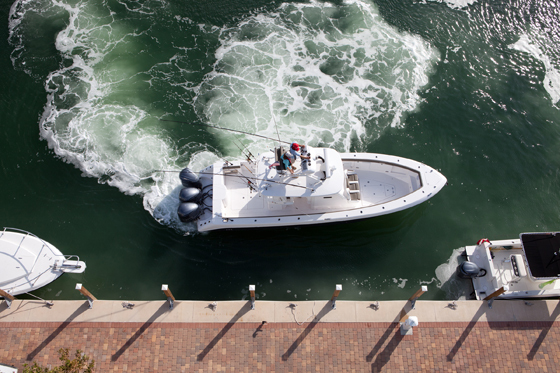 Hole-shot was outstanding during our test runs. The boat popped on plane in an instant with no bow rise, and I could feel the motors lift the transom when I mashed the throttles. There’s so much lift, in fact, that my failure to trim down the motors after one run had no impact on performance–the boat planed with no extra effort. Top speed was about 60 MPH.